What is the Difference Between Cage-Free and Regular Eggs? The poultry industry is changing how farmers raise egg laying chickens. By 2025, the US egg supply will be almost entirely cage free. But, what does this mean for the welfare of the chicken? And how are chicken producers responding to consumer demand for transparency? Over the past several years, consumers have voiced their concerns about the way poultry is raised. The traditional method of placing many birds in a cage where it cannot fluff its wings or roam freely seems cruel. So, consumers are demanding farmers let the chickens out of their cages. 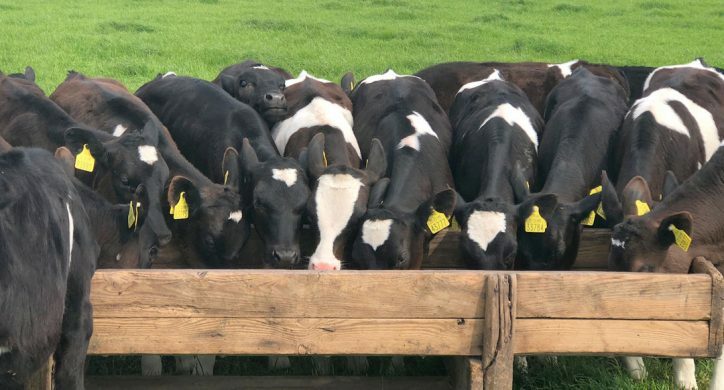 And subsequently, there has been a cascade of announcements from almost every fast food and restaurant chain, food manufacturer, and meat and egg producer making commitments to improve farm animal confinement standards. States, too are enacting new regulations on how animals are raised. In 2015, a California statute went into effect that prohibits the confinement of farm animals in a manner that does not allow them to turn around freely, lie down, stand up, and fully extend their limbs. For egg laying chickens, this means at least 116 square inches of floor space, compared to the industry standard of 67 square inches in a battery cage. Voters in Massachusetts will consider a similar ballot measure in November 2016, whereby 2022 all eggs sold in the state will be “cage-free” and chickens will be given 216 square inches of space. This can be complicated because different states and different companies have their own definitions of cage-free. Some, like McDonald’s, require the birds to be able to roam around and some, like California, allow cages, albeit big enough for the chicken to fluff her wings. 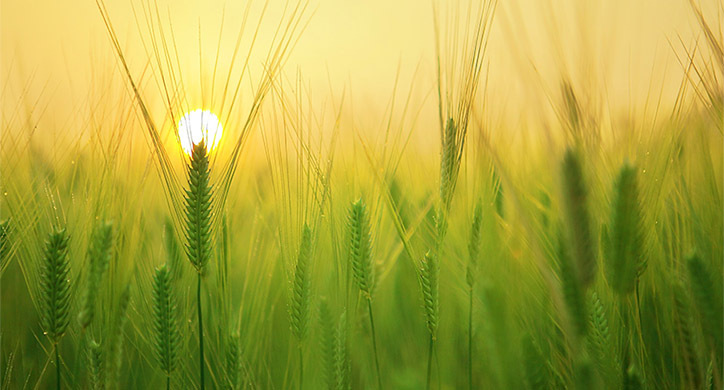 Either way, these state’s decisions have a ripple effect for producers beyond their borders. 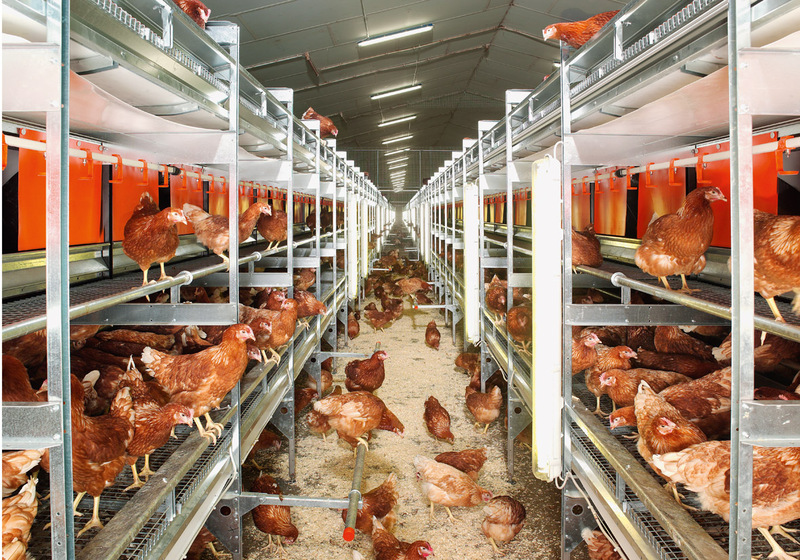 Farmers and big agricultural enterprises have responded by converting hen housing systems to cage-free. In fact, the European Union banned the use of conventional battery cage eggs in 2012. The move towards cage-free egg production is effectively underway. But this is no easy feat since most of the eggs today are NOT cage free as it is much easier to control egg production as well as the chicken mortality rate if they are in cages. 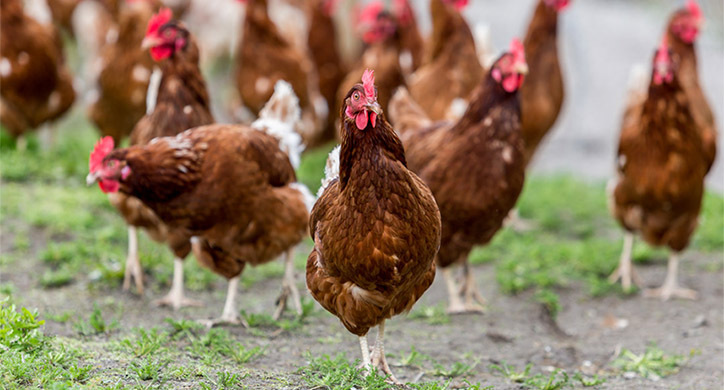 So now farmers are thinking of innovative strategies on how to sustain chickens and egg production on their farm – while allowing the birds to roam around, happily. As it turns out, going cage-free requires much more planning, money, and logistical engineering than the seemingly simple notion of setting some hens free would suggest. Ironically, this massive supply chain overhaul stems from consumer demand to return to the egg-producing practices of our pre-industrial past, but without undoing all the positive benefits of scale, affordability, and safety that were achieved through industrialization. It actually took farmers a really long time to figure out how to put the bird in the cage—and it’s going to take a while to figure out how to get it back out. 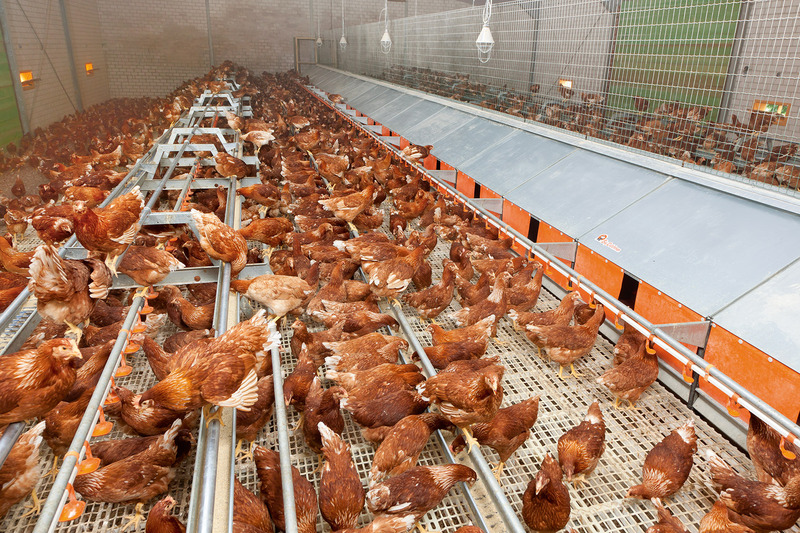 Ironically, when egg farmers adopted these cages in the 1950s, they considered it progress! The ability to control and monitor the lives of the chickens made the houses and eggs cleaner than before. However, a 2010 nationwide recall of shell eggs following an outbreak of Salmonella Enteritidis exposed some poorly managed egg farms as having very unsanitary and unfavorable conditions for the chickens and eggs. The Salmonella outbreak did nothing to improve the image of big commercial egg farms, who had already been criticized for squeezing hens into tiny, restrictive cages. In the months following the recall, producers of organic, cage-free, and free-range eggs struggled to keep up with a sudden surge in consumer demand. So What is A Cage Free Egg? Presently, 10 percent (fewer than 30 million eggs) of America’s eggs are from cage-free systems such as organic, pasture-raised, or indoor cage-free systems. But, if you think that “cage-free” implies happy chickens pecking at insects and fluffing their feathers outdoors in the countryside, think again! 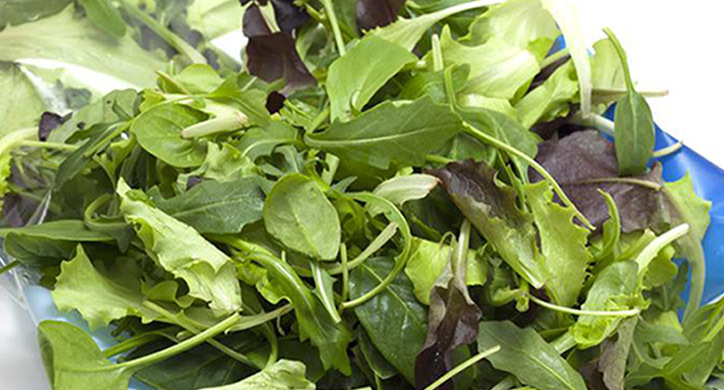 The USDA loosely defines “cage-free,” and interpretations will vary according to the producer. Eggs labeled “cage-free” or “from free-roaming hens” are laid by hens that are allowed to roam in a room or open area, which is typically a barn or poultry house. These hens are generally living in indoor-floor facilities and may have access to a multi-tiered indoor environment called an “aviary.” Hens laying cage-free eggs theoretically are able to walk, spread their wings and lay their eggs in nests. However, mortality rates are generally higher (about 5%) because the hens tend to peck at each other, causing injury. Cage-free systems offer a chicken more freedom of movement to act and behave like a chicken. How is Egg Safety Ensured? Many government agencies cooperate to ensure the safety of shell eggs from farm to table. 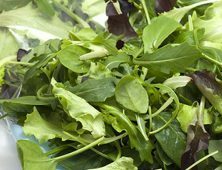 Involved government agencies include USDA’s Food Safety and Inspection Service (FSIS), Agricultural Research Service (ARS), and the Animal and Plant Health Inspection Service (APHIS); the U.S. Food and Drug Administration (FDA); and State departments of agriculture. There are no nutritional or food safety differences between eggs produced in cage-free or conventional houses. 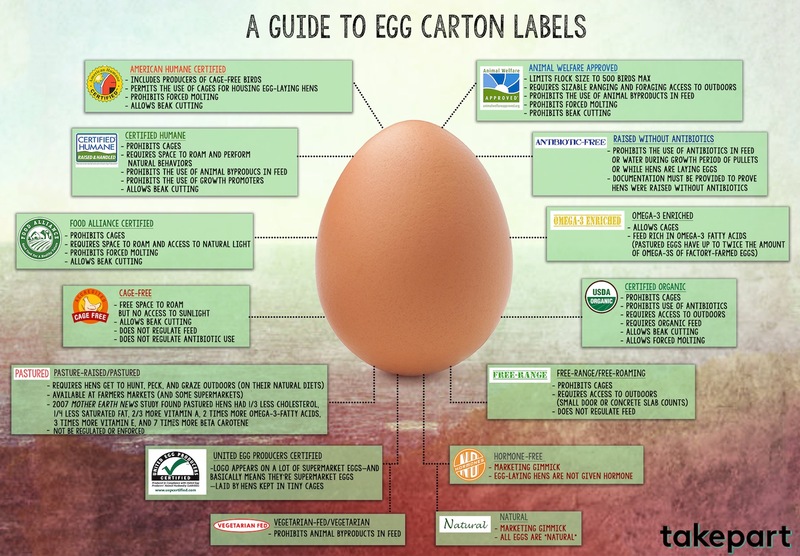 The labels refer to the housing environment where the hens live and produce eggs. When managed properly, all production environments (conventional, enriched cage, cage-free and organic/free range) provide safe, nutritious, quality eggs. Broilers, those chickens raised for meat, are always raised “cage-free” in poultry houses. Broilers can be free-range or pastured raised as well. Is cage-free better for the hens? Yes, if you think a hen should be able to act like a hen. But there are some trade-offs. However, the first study to analyze different housing arrangements on a commercial scale basis, from a sustainable perspective was published in 2015 from an industry consortium called the Coalition for a Sustainable Egg Supply. The objective of the Coalition’s research was to evaluate various laying hen housing systems measuring five sustainability factors: food safety, the environment, hen health/well being, worker health/safety, and food affordability. 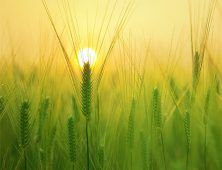 The broad coalition was made up of leading animal welfare scientists, academic institutions, non-government organizations, egg suppliers, and restaurant/food service and food retail companies. The study examined three different layer housing systems – conventional cages (used as a baseline), cage-free aviary, and enriched colonies (a hybrid of cage and cage-free). Although the research assessed elements of hen housing and egg production using a single hen breed/strain, in a particular region of the U.S., it found there are positive and negative impacts and trade-offs associated with each of the three hen housing systems relative to each of the five sustainability areas. Essentially, the results reveal that even though it costs 30%-40 % more to raise birds in the Aviary and Enriched Colony systems, those birds were able to engage in their hen-like behavior of flying, perching, and dust-bathing. These two systems did have more dust and emissions because of the improved freedom of the birds and the challenge of cleaning up the litter. While hen mortality rate was greatest in the Aviary, the hens were able to have more of a “hen-like” life. To the elation of animal welfare advocates and consumers who have been lobbying hard for the chickens, the industry is changing. Cage-Free systems ultimately represent progress and a more thoughtful connection between humans and the animals that provide us with food. Major companies have committed to going cage-free, subsequently driving producers to alter their practices. 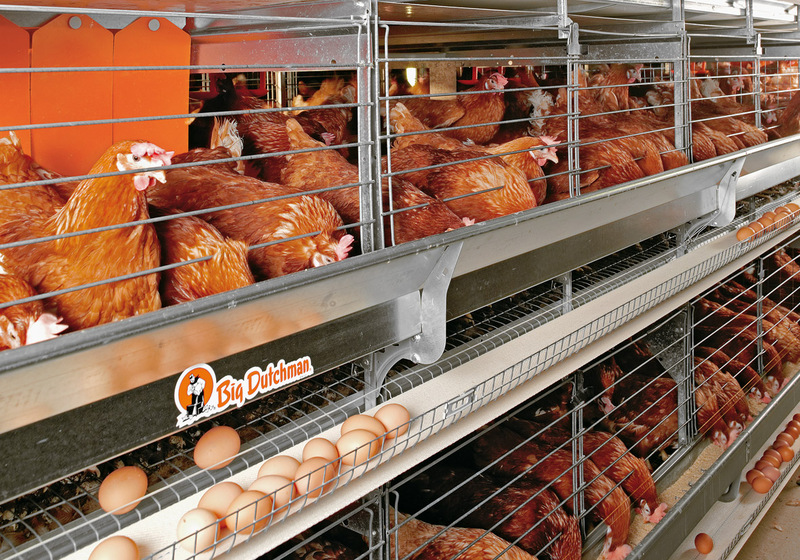 In Europe, the Enriched Colony housing system is emerging as a preferred cage free method as it combines many of the advantages of both the cage and cage-free systems. Fully enriched systems provide hens with many enhancements such as perching, scratching, and foraging areas, as well as secluded nesting areas so she can lay her eggs in private. Egg farmers need to find ways in which to manage more birds in the most efficient manner while using fewer land resources. Economies of scale and improvements in technology and breeding will make a conversion to cage-free systems a reasonable and necessary capital investment for egg producers. While there is no nutritional difference between cage free and conventionally raised eggs, egg producers are investing in alternative housing arrangements to raise chickens in a more humane way. Improvements in technology and animal science and breeding make this an exciting time for growth in the egg business. 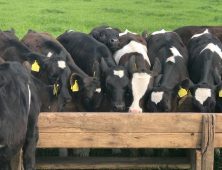 Animal Antibiotics: Should We Be Concerned?